We all have childhood memories, but some are more vivid than others. When you take young children camping, especially if they are under 6 years old, you might find they quickly forget the entire experience. 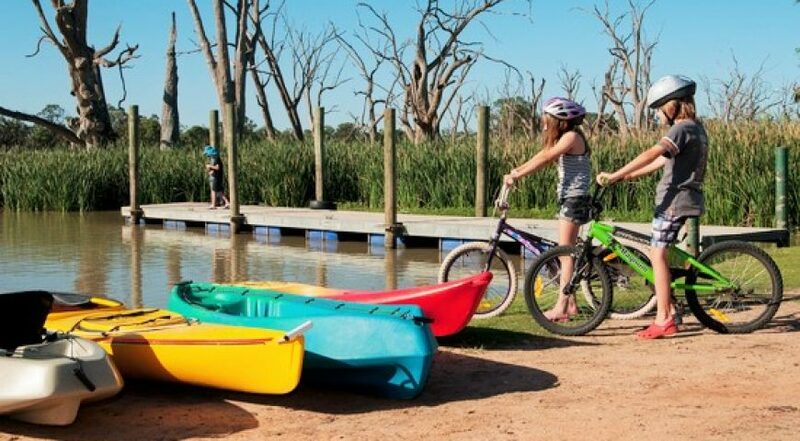 If you’d like to make your camping holiday truly memorable for your child, here are 3 activities that are fun and engaging. Each activity is guaranteed to lock early camping memories in for a lifetime. Buy a heavy duty (thick pages, hard cover) scrap book, some strong craft glue and some pens. During each camping day, collect items to remember each day. For example, you could collect shells, leaves, brochures, rocks, photographs, food labels… pretty much anything you can think of. At the end of each day, take time to write the date and a brief sentence describing the day’s activities. Your child can then glue the day’s found treasures into the scrapbook. Video is highly effective at helping kids remember their holiday. Take video footage during each day and play it back to them at bedtime each night. After your holiday, be sure to create a video disk and play the footage once a month. You’ll find your child will remember the holiday easily and will be excited to watch themselves on camera. Depending on your holiday destination, you can collect various items which you will use to make a keepsake item. For example, you can collect shells at the beach; then, when you arrive home (or during campfire evenings), you can create a wind chime using sticks and fishing line. Another idea is to collect flowers, nuts, seeds and other plant life. Make sure the items are dry before gluing onto a canvas board. With a little care, your canvas collage will be a beautiful display of holiday moments and can be hung on the wall with pride once you get home. Camping with kids is great fun and with a little imagination, you can create memories they’ll treasure forever.